The Magic of Cades Cove. What is so special about this place? 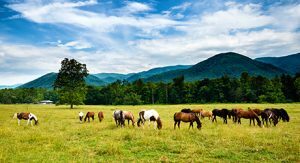 Cades Cove is one of the most beautiful places in the Great Smoky Mountains National Park. Home to diverse wildlife and a treasure trove of historic buildings, it’s easy to see why so many people call this area “God’s Country”. 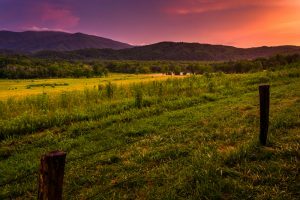 Cades Cove is the most visited area of the Smoky Mountains. European settlers settled here in the early 1800s, contributing to why Cades Cove has the largest variety of historic buildings in the entire national park. As you make your way through the area, you can see historic structures like restored churches, old grist mills and pioneer log cabins. 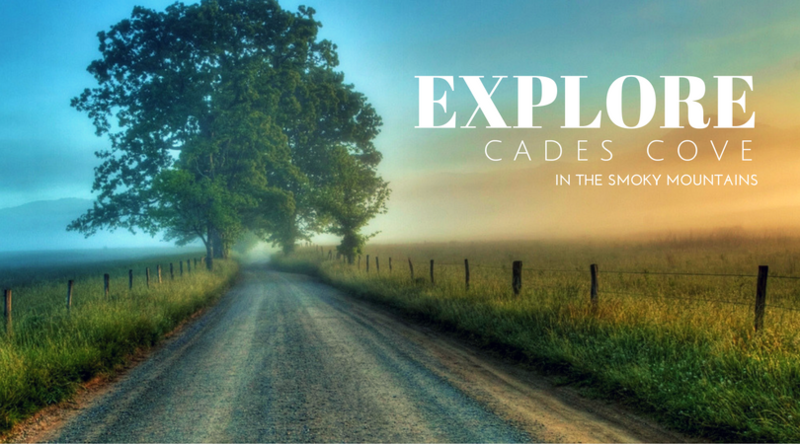 The enriched history of Cades Cove has left its lasting mark with its presence still felt today. Keep an eye out for all the wildlife in the park. With such a diverse array of animals, from raccoons to white tail deer to black bears, you are sure to have the chance to spot one. 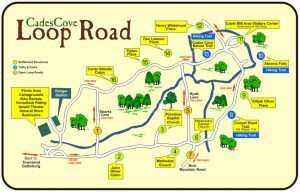 The best way to soak in the beauty Cades Cove poses is to take a leisurely drive on the Cades Cove Loop Road. 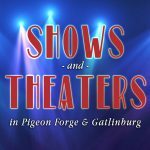 It’s an 11-mile paved one-way road that winds through the Great Smoky Mountains National Park. The entire loop takes anywhere between two and four hours to drive through, but you’ll wish it wouldn’t end. 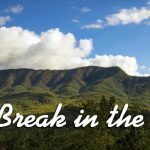 A funny fact is that from May to September on Saturday and Wednesday mornings before 10 a.m., only bicyclists and hikers are allowed on the loop road to experience Cades Cove at their own pace. 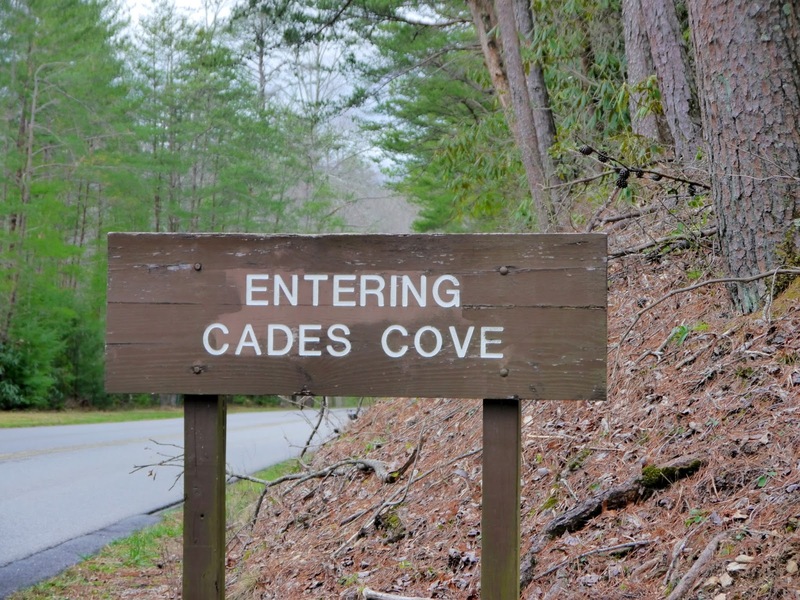 Wednesday and Saturday mornings offer you a special treat in Cades Cove if you’re visiting between May and September. On these days, the 11-mile loop road is closed to cars prior to 10 a.m. so cyclists can have free reign in the valley. Biking in Cades Cove is the perfect recipe for a memorable adventure. Cades Cove is filled with jaw dropping trails and waterfalls in its forests. Abrams Falls is a striking waterfall with a 20-foot drop to a pool and stream located below on Abrams Creek. Along the number of hiking trails, there are numerous opportunities to soak in the serenity of the landscape’s mountains and take pictures. 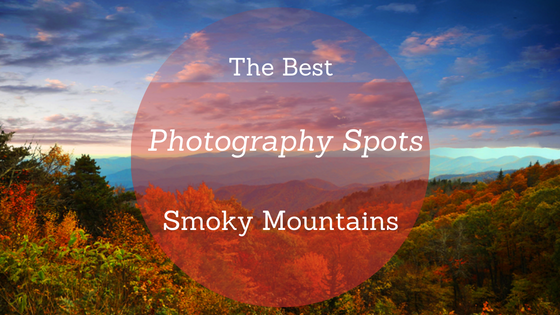 The Great Smoky Mountains National Park is one of the best places in the world for viewing spectacular fall colors. Countless overlooks make Cades Cove the perfect spot for taking in all the magnificent foliage.